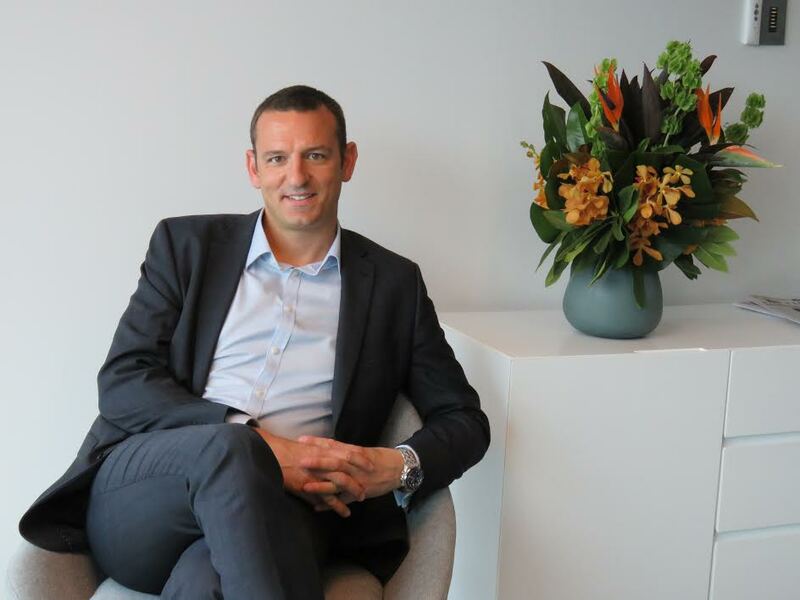 The CEO of one of Australia’s largest media agencies, Carat, has resigned, effective immediately. Paul Brooks’ resignation comes after the agency lost a series of key clients, including the $20m Amart account and Mondelēz International, worth around $40m. Disney’s $19.4m media account had also previously sat directly with the agency, but has now shifted to a bespoke model comprised of resources from across the Dentsu Aegis Network. Last year, music streaming service Pandora appointed Carat in March, but by June, it announced it was closing down. The agency has had some wins to counter-balance the losses, securing the $10m Beacon Lighting account in March, the Event Hospitality and Entertainment account in February, and most recently becoming the media agency of record for Grill’d. In the recent RECMA ranking, Carat placed second behind Omnicom Media Group’s OMD for activity volume, with a 13.8% share of industry activity, valued at $1.668bn. The figures were based on 2017 and did not include the loss of the Mondelēz International account. Brooks took on the CEO role in 2016 after Ryan was promoted to be CEO of Carat’s holding company, Dentsu Aegis Network. He had previously been managing director of Dentsu Aegis Network’s media investment arm, Amplifi, and chief investment officer of Carat. Before his time with Dentsu Aegis Network, he was CIO at Group M’s Mediacom. Until a permanent replacement is confirmed, the remaining Carat executive team will take responsibility for business strategy and direction, reporting to Ryan. That’s a bit sad. Paul is a nice person but probably more suited to other areas of media. I hope he does well moving forward. Not sure what is going on over there. CFO quit, CEO of Carat ‘resigned’, MD Vizeum left, no iProspect CEO, losing clients left, right and centre. Not a great look. Maybe the key issue is not with the brand bosses……. Can’t blame the guy. Who would want to be a media agency CEO, these days?! The movements correlate with the unusual business models being pushed by DAN – there are some very odd reports about their discussions with media owners of late and the way they position themselves. Some very creative and entrepreneurial thinking that’s for sure. So let’s park all the other nonsense for another thread…. Enormous challenges there . Not sure what sort a job Paul did or the circumstances he was working under but the scoreboard speaks for itself . Big losses, 2 key clients moved out of the agency and little in the way of moving the agency forward. .
It’s seems they’ve ripped the guts out of the agency and centralised most things . Good luck to whoever comes in . In AFL terms they need a rebuild. DAN had a really good thing going with Huckleberry. Such a shame global binned the company because it didn’t “fit into their global mould”.